Varming Consulting Engineers were recently appointed by Citrix Systems Inc. as Building Services Engineers associated with the Design and Site Monitoring of Building P3, Eastpoint Business Park, Dublin 1. 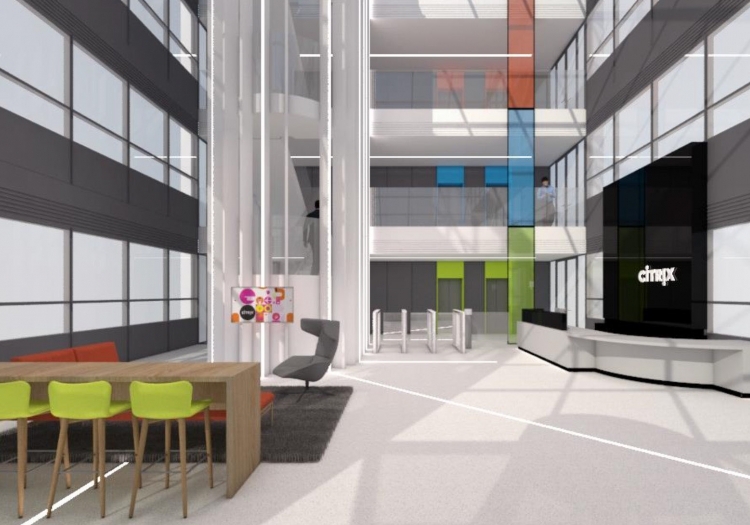 The project consists of the design and refurbishment of an existing four storey office block with a total floor area of approximately 4,600m2 which including a new reception atrium. Systems to be provided will include simultaneous heating and cooling VRF system, high efficiency lighting, UPS systems, information technology, high level of security systems, protective services and full AV installation. The Project commenced in January 2017 and will be completed by the end of March 2018. The project will be completed in three phases in order to maintain our client’s business operation throughout the project.